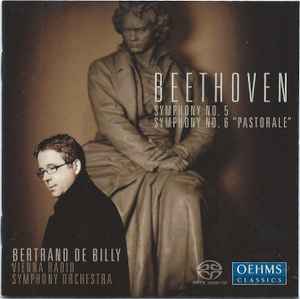 Beethoven* - Bertrand De Billy, Vienna Radio Symphony Orchestra* ‎– Symphony No. 5 & Symphony No. 6 "Pastorale"
Issued in Super Jewel case.